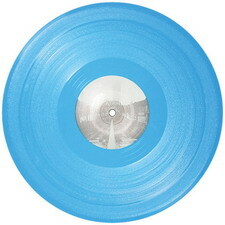 Blue solid vinyl in transparant plastic sleeve with sticker. Green solid vinyl in transparant plastic sleeve with sticker. Track [B1] is also known as "The Theme". 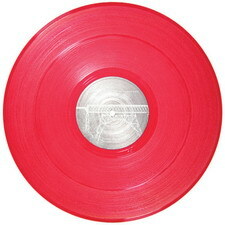 Red transparant vinyl in transparant plastic sleeve with sticker.